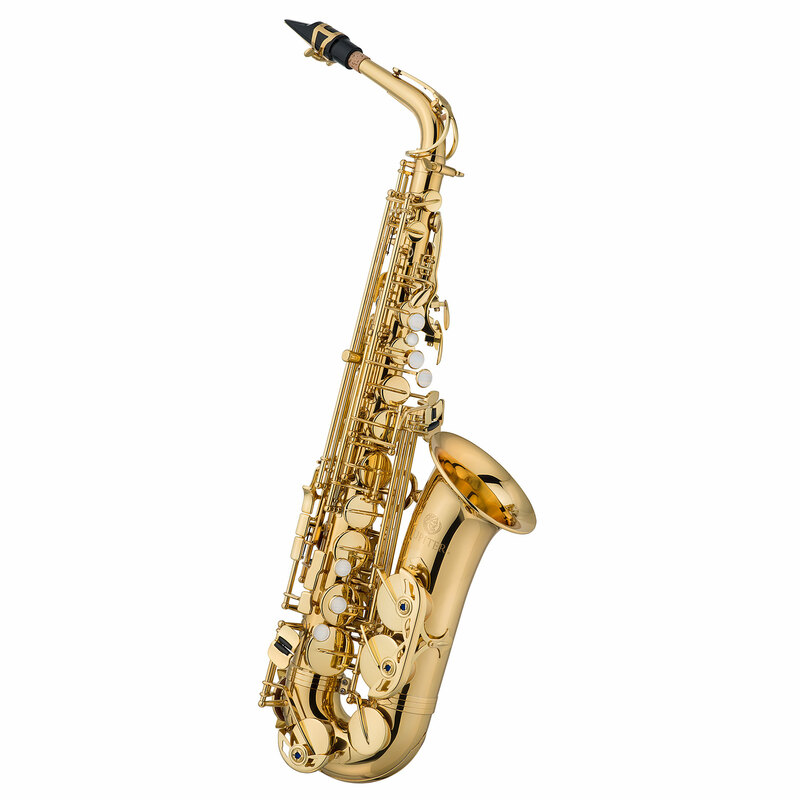 The Jupiter JAS700Q is the ideal alto saxophone for every hand! The new generation of Jupiter offers several unique patented features. 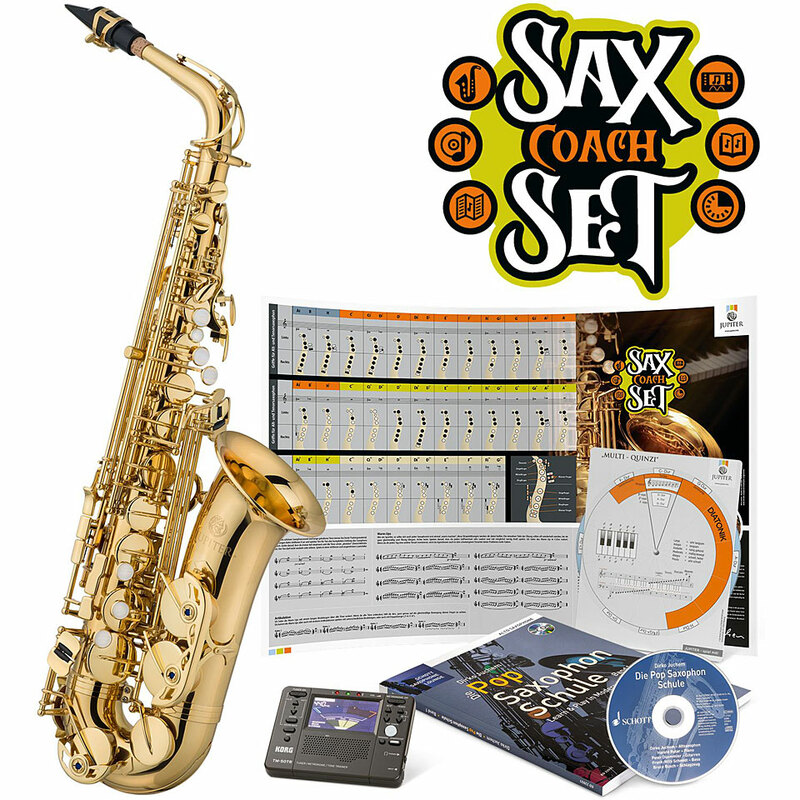 As a student instrument, it is just as suitable as for the advanced player. This saxophone offers sonically best development opportunities. body, neck and mechanics are made from brass on the JAS700Q. In addition to the adjustable side keys for individual playability, user specific adjustment to the mechanics guarantees long playing ease. The Octave mechanics can be customised with separate adjustments and noticeably increases the playability. The gold paint ensures a balanced and full sound over its entire range. The JAS700Q offers a ​​wide range of different sounds. 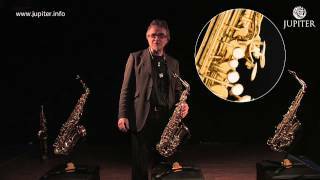 It is characterized as a true all-round Saxophone and can be used in classical music or in the big band or as a soloing instrument. 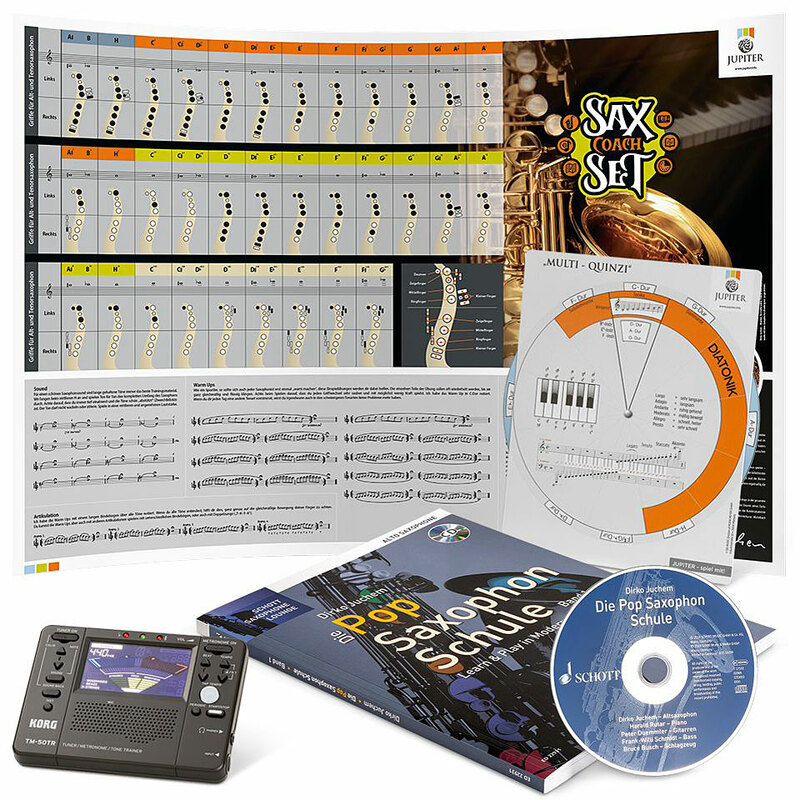 The good intonation of the series also promotes ear training. 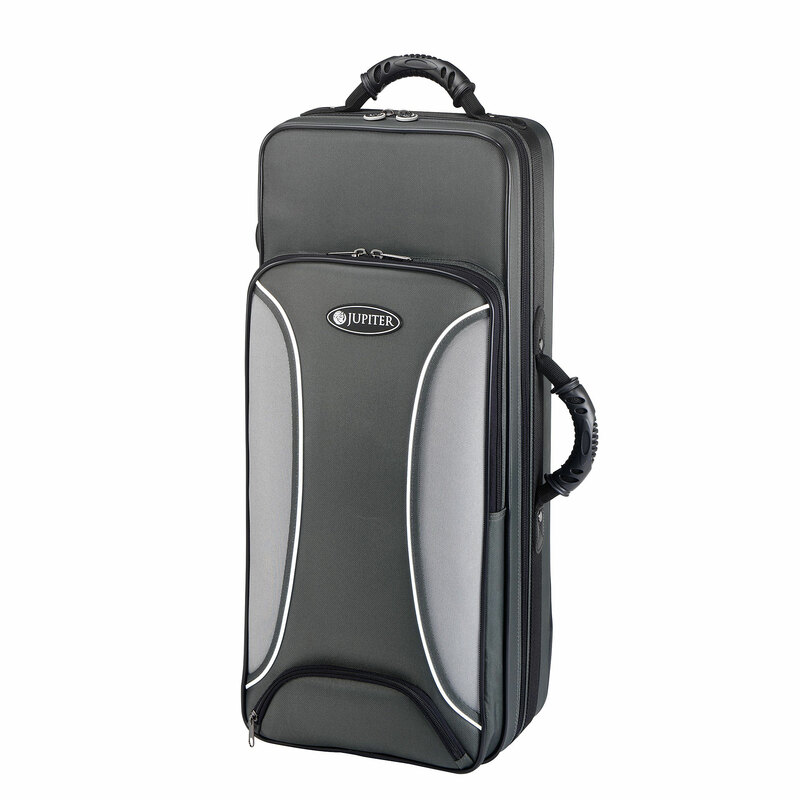 The included case has rucksack straps and can be transported comfortably. In the patch pocket on the front, music books can be accommodated. The included 4C mouthpiece has successfully established itself in the student area. · Show all articles of the brand Jupiter.